The Boca Java Gourmet Herbal Tea collection includes: Mandarin Orange Rooibos Tea, Inner Peace Tea, Berry Blast Tea, as well as the Herbal Tea Gift Set and Tea Candies. 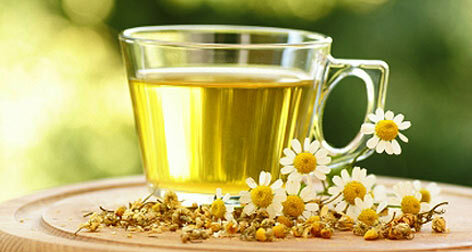 Herbal tea is made from the infusion of herbs, spices and other plants steeped in hot water. Herbal Teas can be served hot or cold. All bags of Boca Java Tea come with 18 tea pyramids.